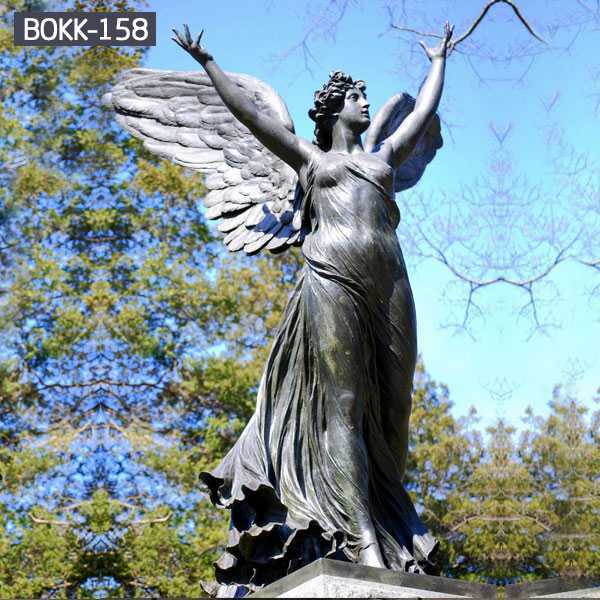 Angels are most often considered the divine emissaries of good in the world. They are frequently depicted as being sent by a higher power in order to spread a good, holy, or just cause in the world. They also typically are representative of a concept or principle in the world. 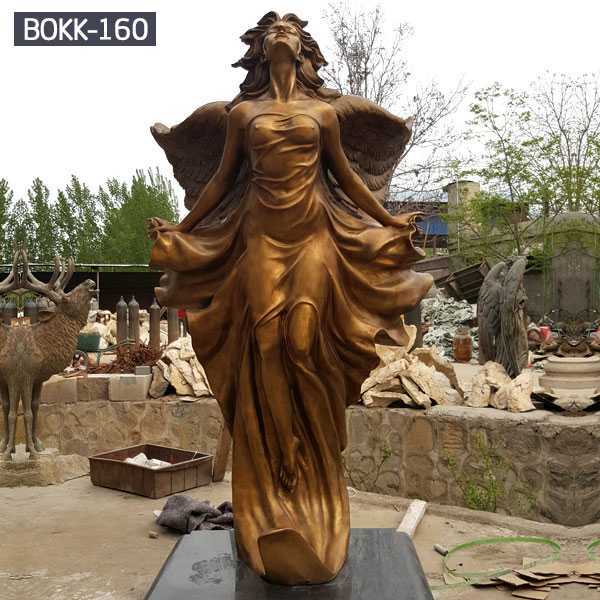 Advantage:Factory Owner,Has Specialized In This Field Over 15 Years,Has Rich Experience,With Good Quality,Competitive Price,Has Owned Pretty Good Reputation. 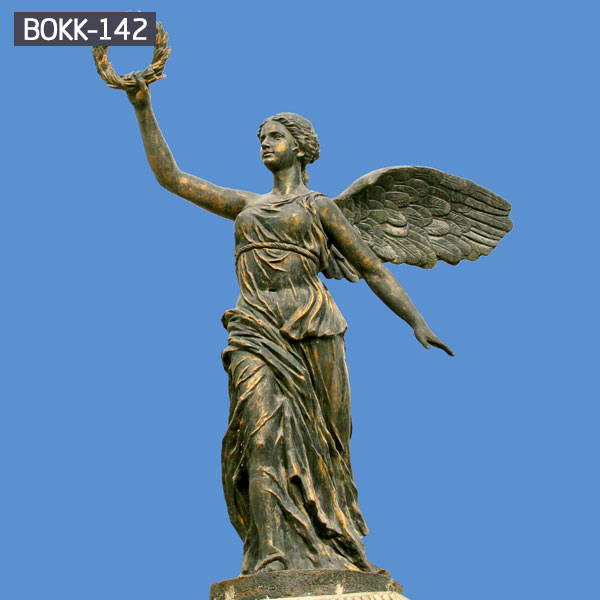 Decoration; City Square; Religious Holy Place, Etc. 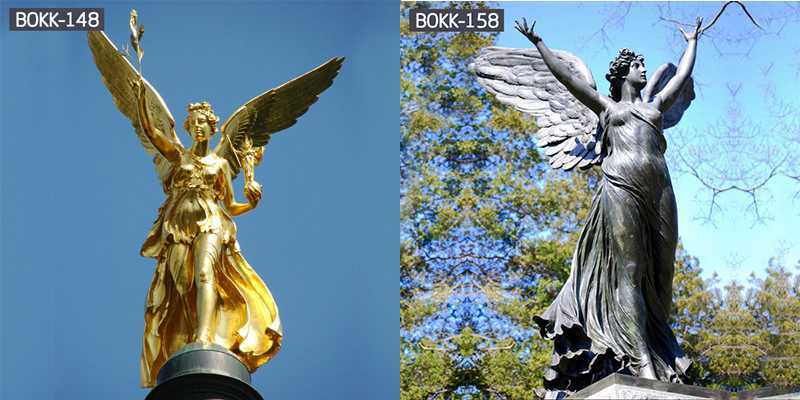 Examples of Bronze Angle Sculpture who represent positive and lasting principles are Tabbris the Angel of Self Determination, Rampel the Angel of Endurance, and Balthial the Angel of Forgiveness. Each of these Angels represents something that is good in the world something that the world could use more of. Because Bronze Angle Sculpture can stand for such singular yet ill-defined concepts, they can mean almost anything to anyone. Forgiveness does not mean the same thing to each individual person, just as the concepts of Endurance, Truth, and Faith do not always mean the same thing to others as they do to one specific person. 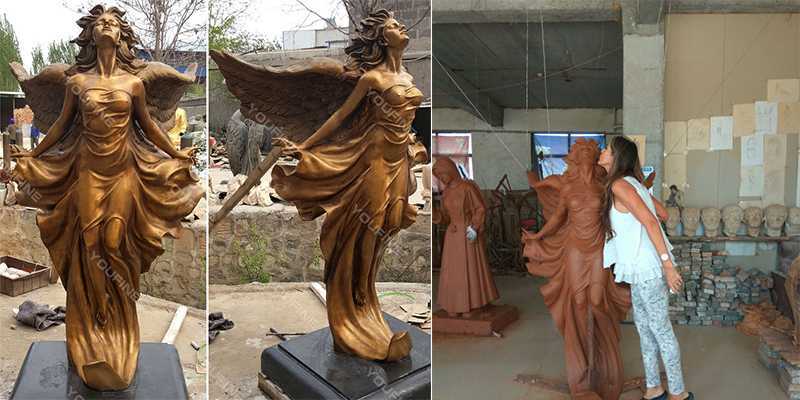 These utterly delightful outdoor angel statues and figurines are made of cold cast resin and designed for indoor use. And if times are hard, then nothing else offers courage and guidance quite like a little angel, always watching but never judging. 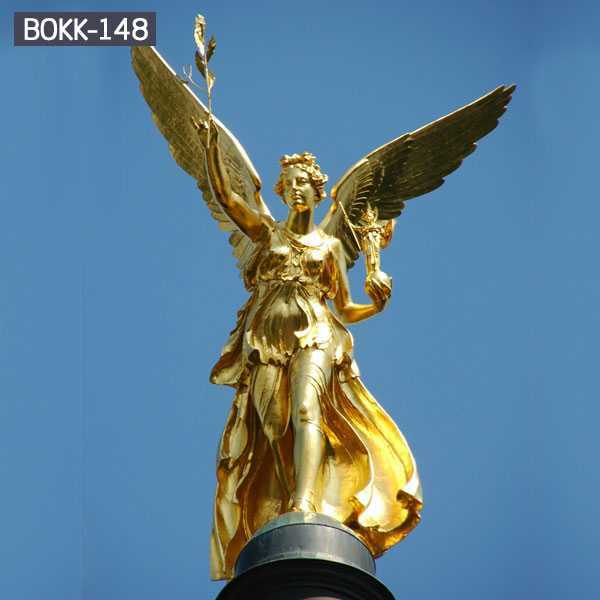 If you have any question for the bronze angle sculpture, pls feel free to contact me, i will do my best to help you!